Local outcome: "Individuals supported by families and communities have improved health and wellbeing by recovering from problematic drug and alcohol use." Within this area of our work we focus upon improving outcomes by progressing actions supporting recovery from problem drug and alcohol use, harm reduction and quality improvement. Performance management and commissioning are also key areas of work supporting this priority. 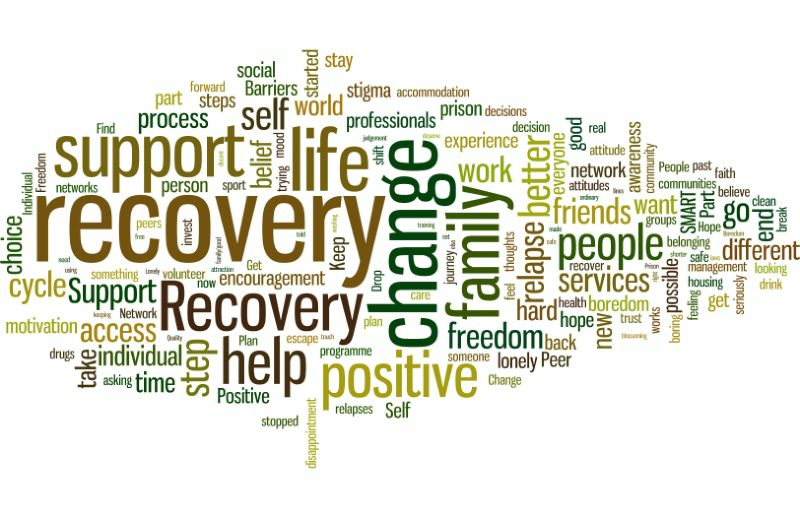 There are several groups available to help an individual maintain their recovery journey. The Highland Drug and Alcohol Services Directory is an easy guide to finding the right service for you or someone close to you. We have broken down the services into sections, please click on the one you require. In July 2016 a Recovery Conversation Cafe was held in HMP Inverness. 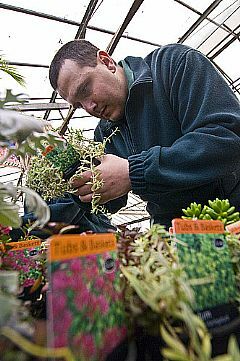 The purpose of the Cafe was to provide an opportunity to engage with prisoners, staff, agencies and community based recovery activists to discuss how best to improve the recovery potential within and outwith HMP Inverness. A report of the event is available on the following link. 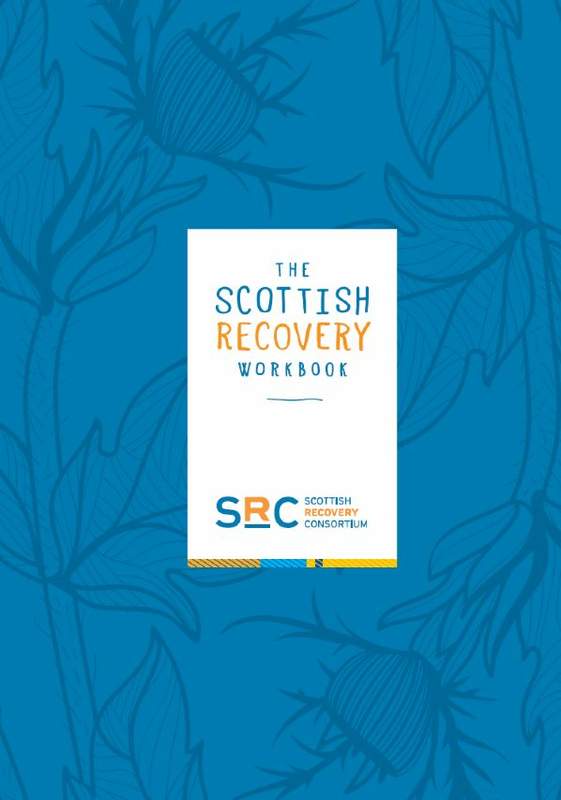 The Scottish Recovery Workbook is a resource, created by people in long term recovery in Scotland, that focus upon strengthening practice of the factors that sustain long term recovery from addictions. The workbook draws upon the experience and understanding of those in recovery, as well as research evidence of the factors that sustain recovery from addiction. This workbook is in favour of the recovery path that works for individuals and supports 12 step meetings, SMART recovery meetings, treatment services, recovery communities, faith groups that contribute to recovery and arts and community groups that help. 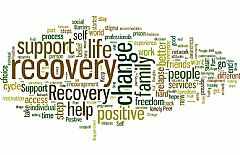 The Scottish Recovery Consortium have made this resource freely available to anyone seeking, or in the early stages, of recovery. The workbook is available to download by following this link. 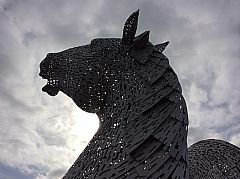 Many thanks to the Scottish Recovery Consortium for making this resouce available to be shared.